This emergency communication system is an excellent choice for protecting and securing walkways, parking lots, college and commercial campus areas, open areas and anywhere a Pole mounted communication system is required. Wherever situated, these telephone systems are an affordable way of putting the publics mind at ease. This pole mounted phone is our basic emergency communication system designed for wall or pole installations in interior and exterior applications. The all-steel housing and the InterAct™ speakerphone meets the need for a highly vandal resistant unit while providing a cost effective and reliable solution. The user friendly LED lighted faceplate is designed for maximum reliability and ease-of-use. The optional remote mount combination beacon/ strobe kit allows the user flexibility throughout the job. The DC301 is a good choice for dorm and building entrances, hallways and transit centers. •Custom colors and graphics from Pantone color chart, RAL number or sample are available as a special order. The DC302 is also our basic emergency communication unit designed for wall or pole installations in interior and exterior applications. The all-steel housing and the InterAct™ speakerphone meets the need for a highly vandal resistant unit while providing a cost effective and reliable solution. The user friendly LED lighted faceplate is designed for maximum reliability and ease-of-use. 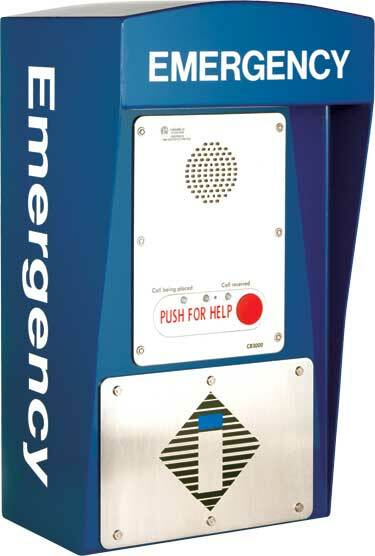 The optional remote mount combination Code Blue beacon/ strobe kit allows the user flexibility throughout the job. 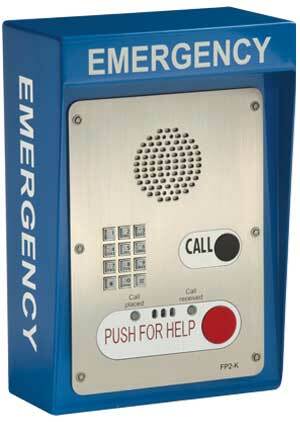 This emergency communication system is a good choice for dorm and building entrances, hallways and transit centers. The DC303 is our basic communication system designed for wall or pole installations in interior and exterior applications. The all-steel housing and the InterAct™ speakerphone meets the need for a highly vandal resistant unit while providing a cost effective and reliable solution. The optional remote mount combination Code Blue Beacon/ Strobe Kit allows the user flexibility throughout the job. The interactive emergency voice communication system is an overall good choice for dorm and building entrances, hallways and transit centers. •Mounting hardware included with unit. 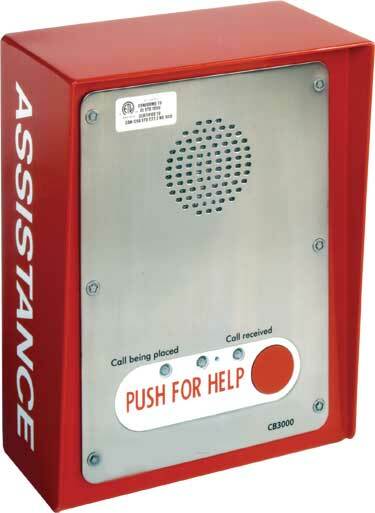 The DC304 is a highly flexible wall or pole mounted emergency communication system specifically designed for areas that do not have accessible power or phone lines. The DC304 is available with both GSM cellular or IP wireless communication options. The exclusive InterAct™ speakerphone with the lighted faceplate is designed for maximum reliability and ease of use. The optional remote mount combination LED beacon/strobe kit provides the security with high visibility response to each unit. With the NightCharge® option, the pole-mounted communication unit can pull power from a switched light grid and operate 24 hours per day, even when the grid is switched off. 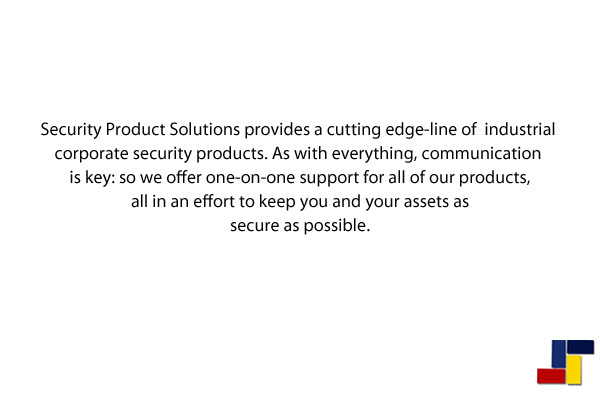 An Emergency Communications System You Can Count On!